How To Make Up For That Weekend Night Out At Campus? Hey Girls, happy weekend! In honour of school winding down and the weekend dawning on us, I thought I’d go over my tips for a flawless, glam look for a night out. This routine takes into account flash cameras, so you won’t have to spend Sunday morning untagging Facebook photos, because you’ll look great (note–fabulous makeup does not protect against silly faces). When you find love you have found comfort, joy, company and a friend for life for most people in love started as enemies then close friend. There are somethings that affect love like rumour, lack of trust and faith in your partner so therefore at times never trust friends for not all of then wish you the best in life. They can force to do things you wouldn’t like so my advice is always be strong and confront your partner about whatever issues are keeping your heart unsettled for though the truth hurts its for the best and you can shock them even more when you introduce them after your wedding. With her innumerable WhatsApp contacts and groups no these were not her girls she was texting to me this was a new entity, an intruder in my already crowded space and my feeling was this intruder was not curvy rather a bearded human being, a competitor. Girls are the most complex human beings, they can say something and yet they mean something else. Here are some of the statements they make and what they actually mean so don’t fall prey. Where are you ; They mean l want to see you and don’t say your busy. If you ask her What’s wrong and she says “nothing”!! She means if you care about me you have to pester me/ beg me to tell you what’s bothering me. Bangs come in handy for those of us repping the forehead gang. The beauty of bangs is also the fact that you do not have to worry about your eyebrows being on fleek. The hairstyle also enhances your facial features such as eyes, cheekbones, and lips, making them pop. But did you know that you can replicate the same style with braids? You can either go for short fringed braids or long fringed braids, whatever tickles your fancy. 2. You can get the fringed bob braids look. 3. It’s easy to accessorize with turbans too and spruce up the look once in a while. 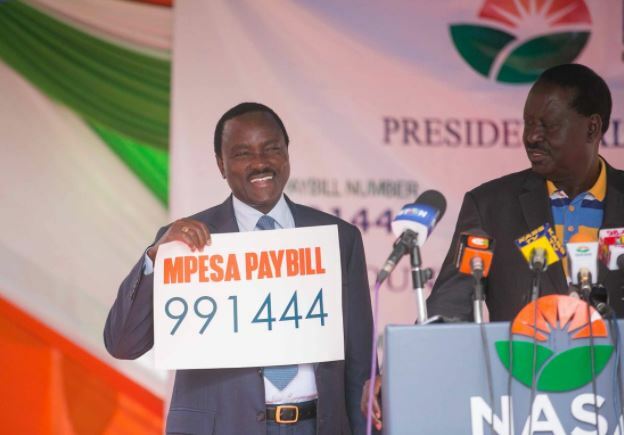 Since NASA presidential candidate Raila Odinga made a public appeal to his supporters to contribute money for his campaigns, the opposition party has hit the billion mark. “We are unstoppable. They thought we didn’t have enough money, but, for sure, I can tell you our reconciliations show we have more than Sh1 billion,” a top ODM official who is among the three signatories said. 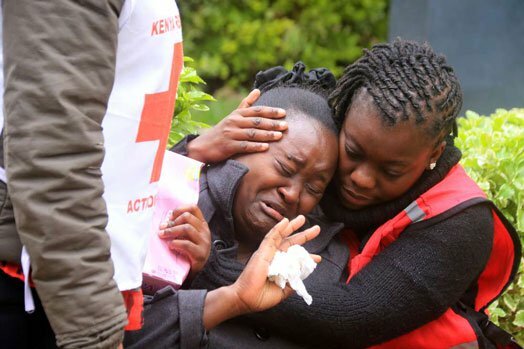 The 14-year-old girl implicated in the deadly Moi Girls’ Secondary School dormitory inferno in which nine students died risks spending her entire life in prison if found guilty. The form one student yesterday denied nine counts of murder before High Court judge Luka Kimaru. This came hours after the government positively identified the victims, following the completion of DNA testing. She was accused of murdering nine students on September 1 at Kabarnet dormitory. The girl denied killing Natalie Nanga, Marcia Okello, Alakirr Malong, Hana Jeysso, Whitney Kerubo, Easter Neema, Hawa Aziz, Nancy Thuju and Mary Njengo. Justice Kimaru held the brief proceedings in camera, with only lawyers, prosecutors and the girl’s parents allowed inside the courtroom.